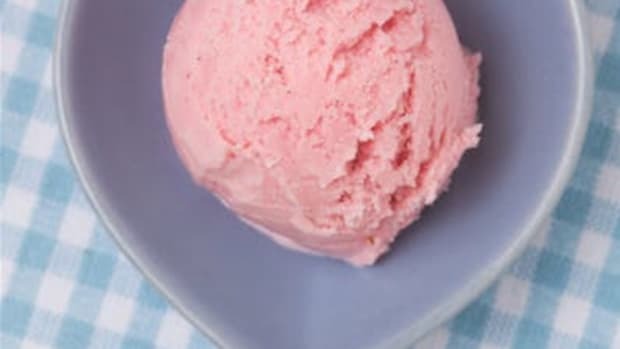 TREND ALERT: 'Healthy' Ice Cream, is it any good? 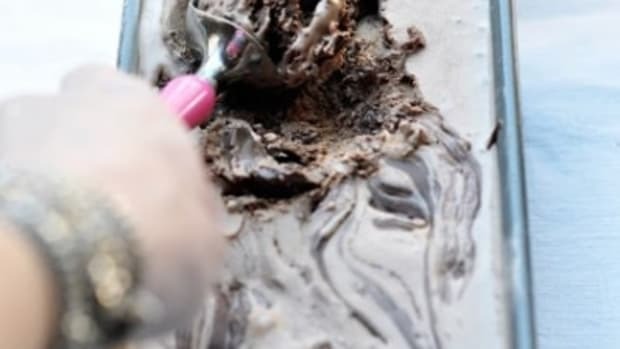 Been curious about the new 'healthy ice cream' trend? 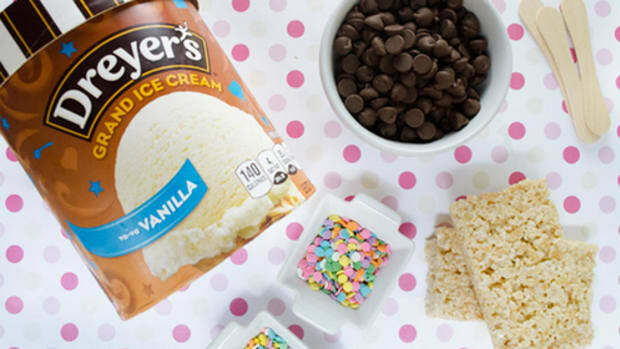 Here's our favorite 'healthy' ice creams. It seems every time I browse the frozen isle I find another brand jumping on the &apos;healthy&apos; ice cream bandwagon-adding protein, reducing fat, reducing calories, cutting sugar, you name it! My curiosity finally peaked and I now find myself with a fridge full of different &apos;healthy&apos; ice creams. My goal was to try and buy the same flavor in as many different brands as I could, or at least similar flavors so I settled on chocolate/chocolate peanut butter type flavors. I also wanted to answer the question, is froyo actually better for you? And it was important to me to incorporate a dairy-free option as well so I grabbed some dairy free Halo Top in the same flavor as it&apos;s dairy-filled counterpart. Of course, for comparison I bought some Haagen-Dazs in all of it&apos;s fat/calorie/sugar filled glory. I think the question you have to answer when choosing a &apos;healthy&apos; ice cream is what are your nutritional goals? Are you cutting sugar? Are you cutting fat? Do you need more protein in your diet? Do you want to avoid dairy? I&apos;ll name our choice of favorites in each of these categories as we look at each of them. To help put things in perspective, here&apos;s the nutritional information for a pint of Haagen-Dazs Peanut Butter Ice Cream. Many of the new &apos;healthy&apos; ice creams are quick to brag about the amount of protein they have, but the winner for grams of protein in a pint is definitely Haagen-Dazs! 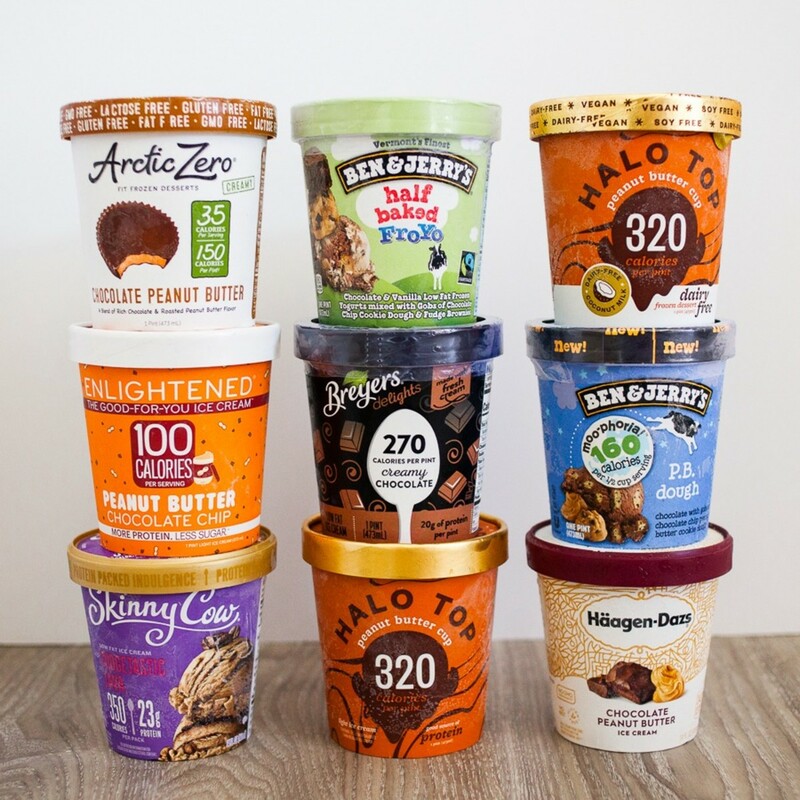 I think in an effort to highlight something about their ice cream, many brands want to push protein even though protein has been in ice cream this entire time! Our Taste Test:It&apos;s so yummy. 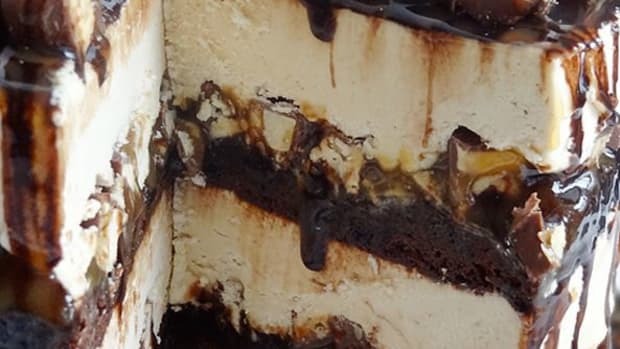 The perfect creamy balance of chocolate and peanut butter! Our Taste Test:This ice cream was very watery. My daughter said it best: "it tastes like snow that&apos;s chocolate." For only 140 calories, it&apos;s actually not too bad. 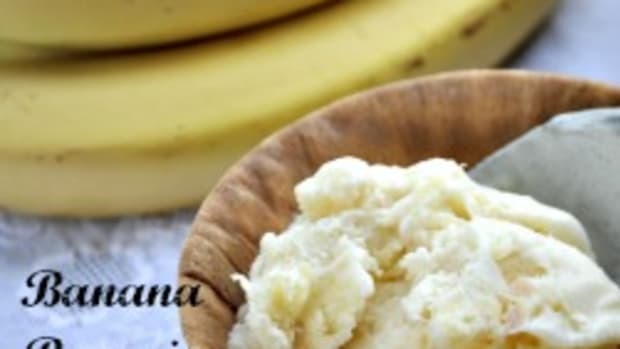 If you just have to have something that resembles ice cream and can&apos;t have calories, this is a great choice for you! Our Taste Test:The color is a little off-putting, but the ice cream is very peanut-buttery and only has a slight sweetener aftertaste. Overall we all really liked this peanut-butter flavor! Our Taste Test:Very strong sweetener aftertaste and not a lot of flavor in general. Our Taste Test:Favorite! Frozen-Yogurt is universally loved in our family and Ben & Jerry&apos;s is the best. It is, however, not really healthier for you and contains more sugar and carbs than even the Haagen Dazs! Our Taste Test:Breyer&apos;s has such a good dark chocolate flavor. 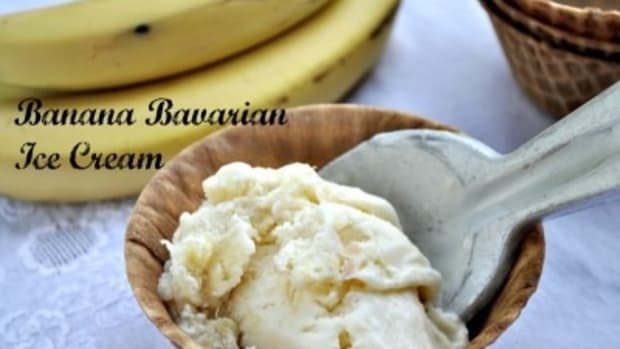 This ice cream has an unfortunate sweetener aftertaste, but it&apos;s still our favorite of the low-fat ice creams! Our Taste Test:Creamy and Peanut Buttery. 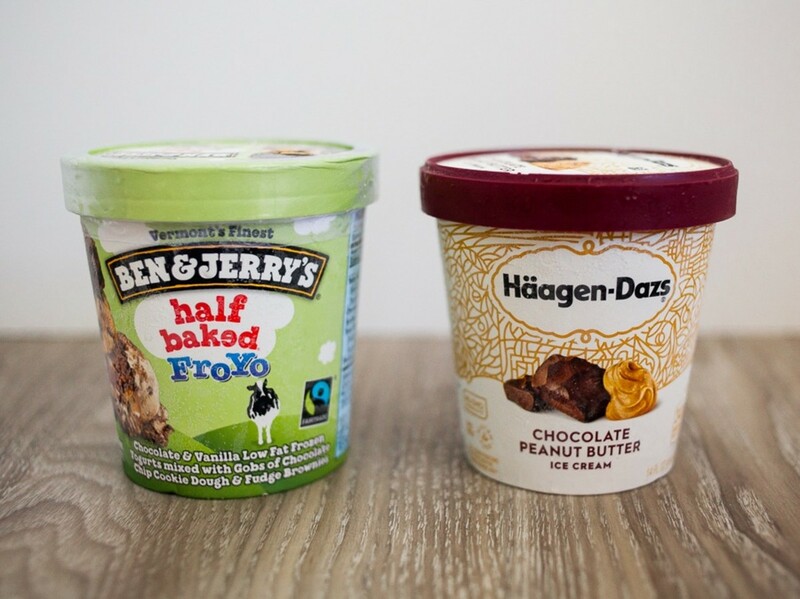 Our Taste Test:It&apos;s a nice try for a dairy-free, but the ice cream is chalky and has a weird aftertaste. It&apos;s not the worst I&apos;ve had when it comes to dairy free, and if you love peanut butter and need dairy free it&apos;s not a bad option. Our Taste Test:Love the dough chunks! This ice cream is just delicious-you wouldn&apos;t know it&apos;s a lower-fat ice cream! Do you have a favorite? 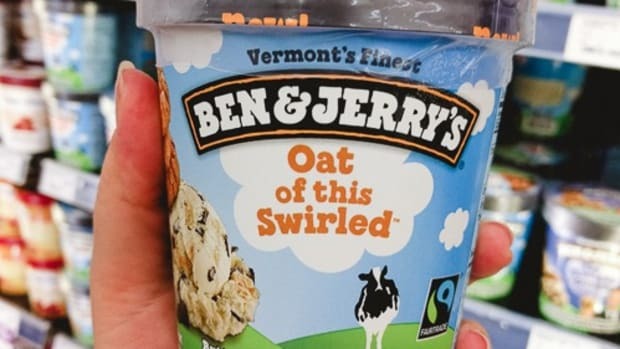 What are you looking for in a &apos;healthy&apos; ice cream? Let us know in the comments!